The last decade has seen a shift in customers using dry cleaning services in Canada. 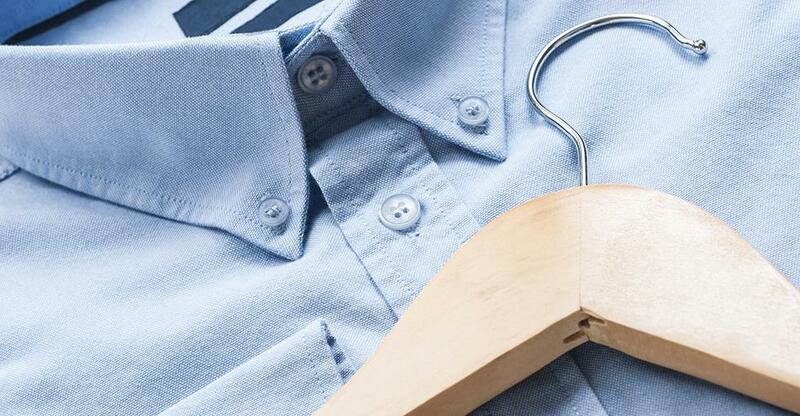 A continuing trend for casual clothing has restricted growth in the dry cleaning industry, alongside increasing popularity for cleaning alternatives such as at-home laundering machines. These factors have pushed the industry into decline, however the sector has taken steps to rectify the situation. According to IBISWorld Industry Analyst, Britanny Carter, the dry cleaning market in Canada has 'a revenue of around $2bn, while annual growth from ’09 – ’14 is at -1.6%'. Despite the fact that the economy is said to be re-bounding, with employment figures increasing, the move away from formal attire has meant that the sector is likely to remain in decline for the next few years at least. However, there have been attempts by the industry to continue profitability despite the fall in demand. Dry cleaning businesses have enforced price increases over the last five years which, according to data from Statistics Canada, will be expected to increase the consumer price index at an average annual rate of 3.9% per year. And the general rise in employment will present an opportunity if dry-cleaners offer alternative services, “As consumers return to work, industry players will increasingly rely on other services, such as wash-and-fold laundering, to leverage increasingly busy schedules.” says Carter. It is also expected that there will be a surge in popularity for eco-friendly dry cleaning services, due to an implementation of environmentally-based regulations. In turn, many dry cleaners will be required to purchase machines that are more environmentally-friendly (i.e. water-based solvent and hydrocarbon). Rising awareness of the potential harm that perchloroethylene, a solvent traditionally used in dry cleaning, can do to the environment has caused consumers and dry cleaners alike to look for alternative green methods. Wet cleaning: This process involves the use of water through careful monitoring of the mechanical action, temperature and time with relation to the fabric type. CO₂ methods: While there is an expensive upfront cost attached to this due to the machinery needed, it isn’t toxic. EcoSolv: This is a much more popular choice for dry cleaners in Canada, and if often used as an alternative to perc. Made by Chevron Philips Chemical Co., EcoSolv is a hydrocarbon solvent – though isn’t regarded as entirely eco-friendly due to it being petroleum-based. Silicone-based solvent: Green Earth Cleaning have recently developed a silicone-based solvent that has been implemented in some dry cleaning businesses. Enviroclean Drycleaners, in McMurray, are one of the more recent businesses to use the product exclusively. One of the reasons is that the GreenEarth chemicals biodegrade into silica, water and carbon dioxide, which are not considered toxic. Approximately 2,000 dry cleaners are equipped with GreenEarth in Canada. Home and office pickup and dropoff: This is playing to the more affluent and those short of time. Alterations: Though it's been a mainstay for many dry cleaners in the past, more dry cleaners are able to make minor garment alterations on site. Feel you're ready to take a jump and buy an established dry cleaner? Check out our Canadian Dry Cleaner listings here.